Mantri Signature Villas is an individual house available for sale is promoted by Mantri Developers Pvt Ltd and is situated in Sholinganallur,Chennai, India. 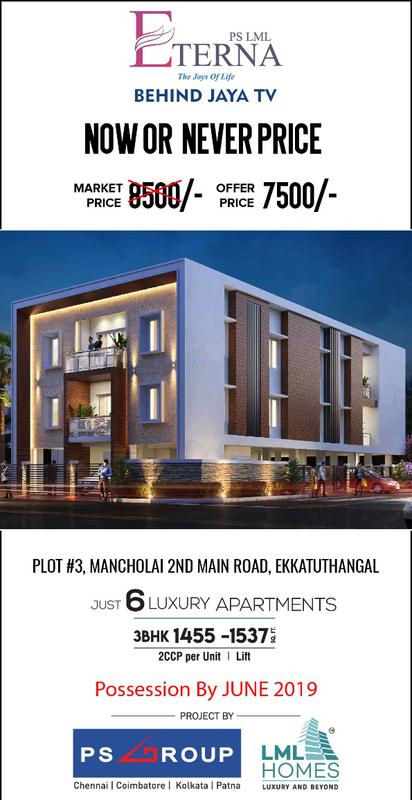 Explore the creative world class amenities along with facilitated needs for the residents comfort around the location.Mantri Developers Pvt Ltd offers 3 BHK individual house available for sale in Sholinganallur,Chennai completely loaded with amenities for modern living. 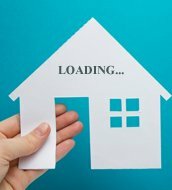 Mantri Developers Pvt Ltd offers 3 BHK independent house available for sale in Sholinganallur,Chennai completely loaded with amenities for modern living.